The first hole presents the player with one of the most beautiful vistas on the course. 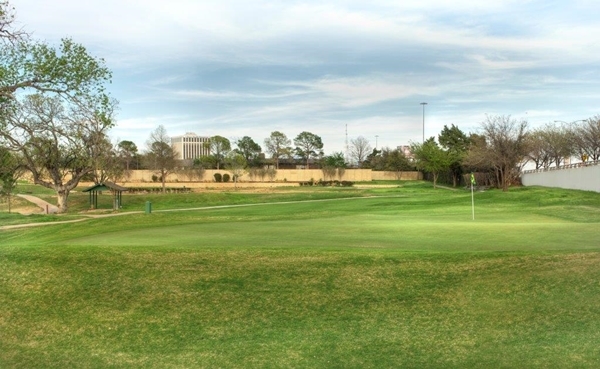 A slight dogleg left, from the elevated tee, a layup down the center of the fairway or a longer drive to the right will set up the approach shot. The further left off the tee, the more the lake on the left comes into play. One of the more demanding holes, with water left and trees right. The hole is uphill and into the prevailing wind. 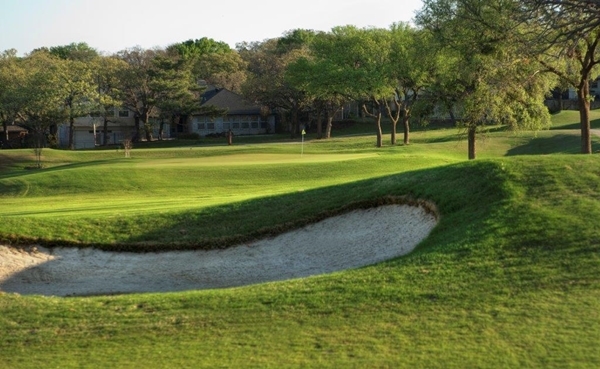 A grass bunker protects the left side of this narrow green, but missing the green to the right results in a much more difficult up and down. The first of the four par fives, also playing into the prevailing south wind. Fairways and bunkers right and left come into play off the tee. Reachable in two only for the long hitters. The green is protected by a small lake in front and to the right of the undulating green. A demanding par-three. The green angles away from left to right with a greenside bunker in front on the right. Out-of-bounds awaits any shot 20 yards left of the green. Be careful! 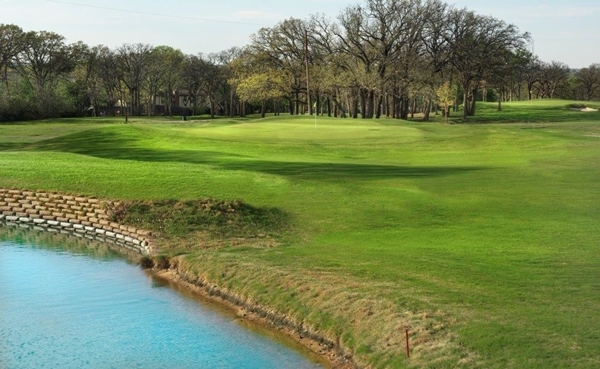 Take a breath on this downwind par five. Trees and O.B. left, but there is ample room on the right with the exception of the lone fairway bunker. 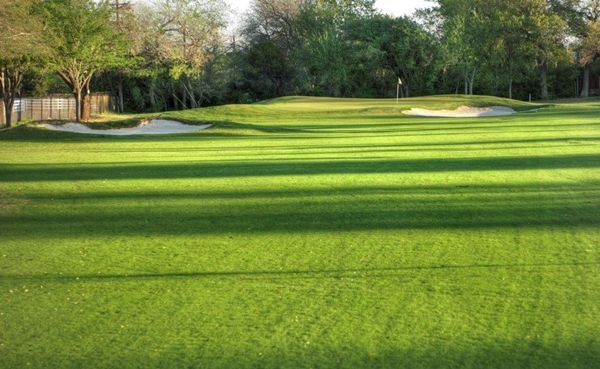 A well-protected green puts teeth into what at first may look like an easy hole. This longish par four plays back into the prevailing wind with a fairway bunker on the right side and another on the left, fairly short of the green. The green is one of the smallest on the course. This is the longest par four on the course. 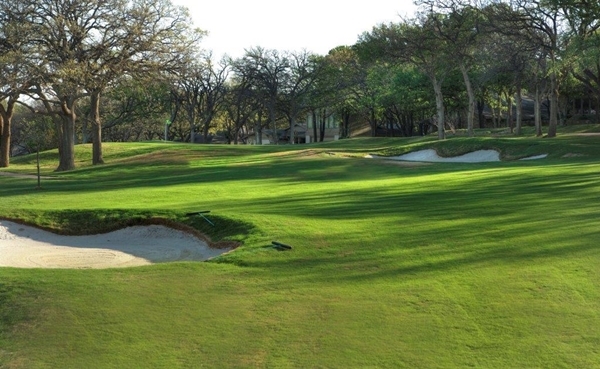 The tee-shot requires negotiating two fairway bunkers on a right-to-left sloping fairway. The approach is into a long and narrow undulated green. Trees down the side and off the tee make you want to aim left, but beware of the small grove of trees on the left side near the green. These will block your approach if your tee shot strays too far left. Bunkers protect the green on the front-right side. Keep your approach below the pin. This hole is the longest par three on the course. The green is well bunkered but generously large. Out-of-bounds guards any shots too far right. Another beautiful vista starts the back nine. From an elevated tee, the landing area reveals two fairway bunkers left and right of this slight dog-leg right par four. Trees guard the right side of the entire hole. Back uphill to the green, it is protected by a fairway bunker making a run up approach shot difficult. This downhill and generally downwind par five presents a chance to get a stroke back. 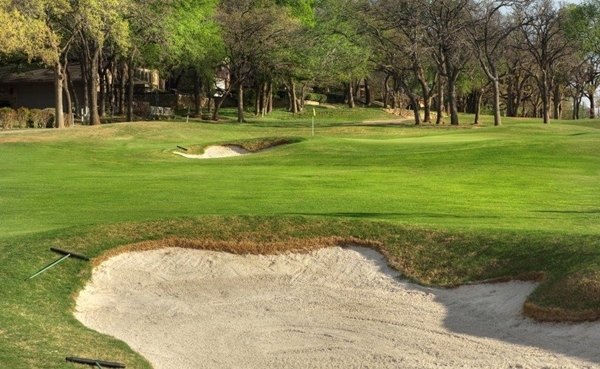 Stay out of the left side bunker off the tee and the cross bunker short of the green. 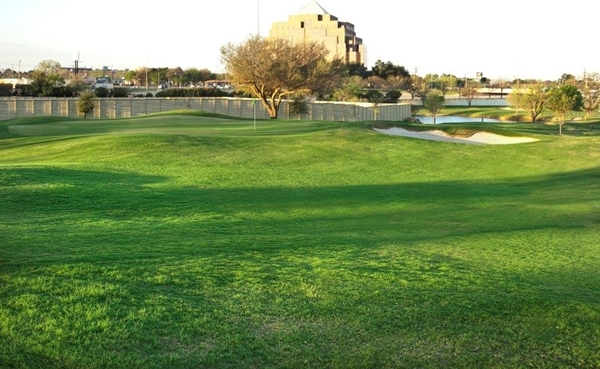 The green is small, so get yourself as short an approach shot as possible. 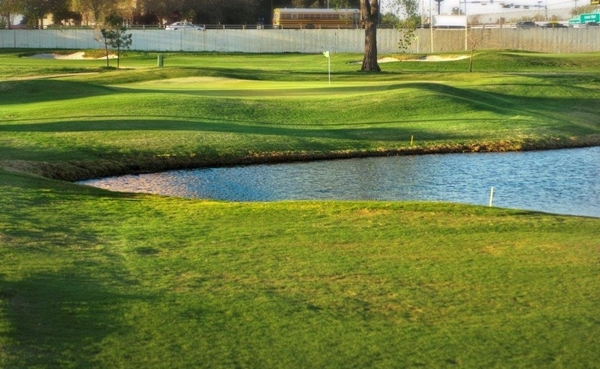 Here you have an intriguing par three with water in front of the green. A pot bunker adds to the difficulties. 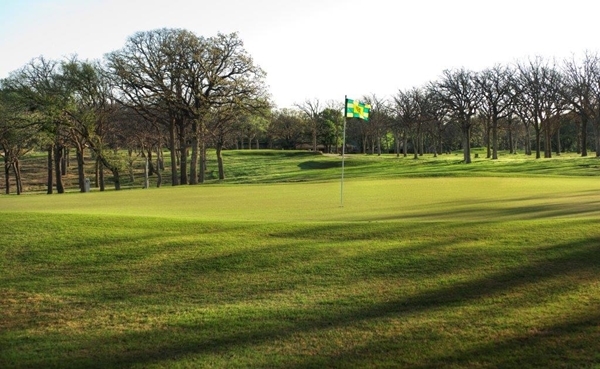 The green is wide but narrow with trees behind, placing a premium on club selection. 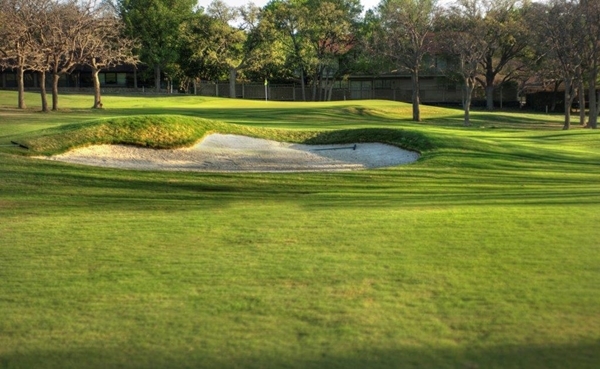 Here you'll experience a slightly uphill par four with a fairway bunker protecting the left side off the tee. The approach shot is made more difficult by the elevation of the shallow green--the surface of which is not visible. 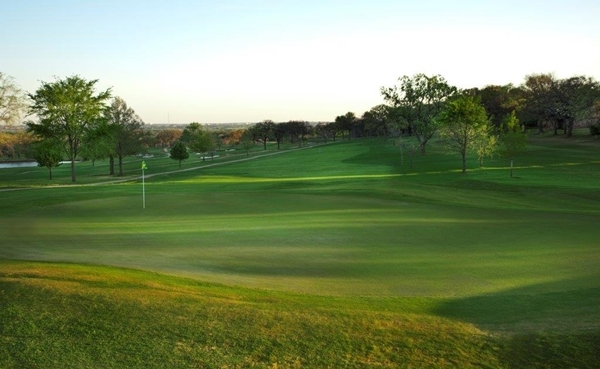 This slightly downhill par three has one of the largest greens on the course. 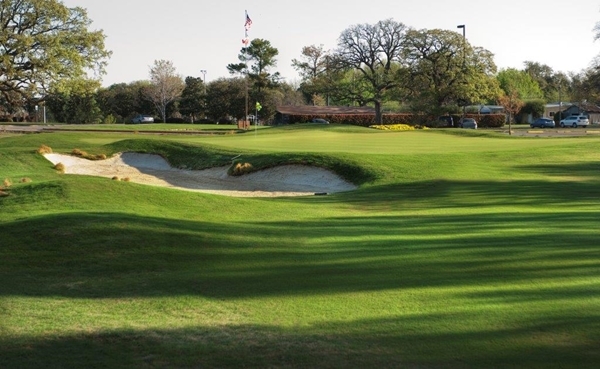 A pot bunker in the front-middle of the green contests any attempts to run the ball onto the surface. 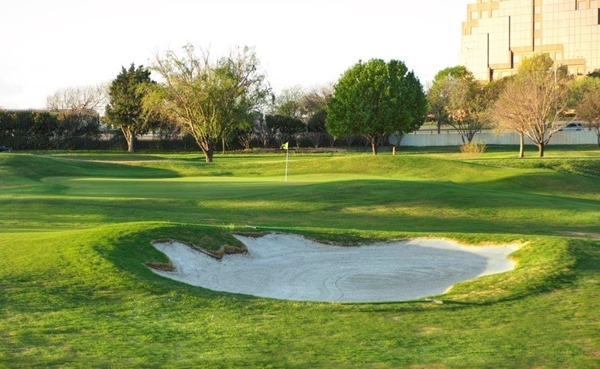 Take a layup shot off the tee on this hole to avoid the bunkers down the middle. You'll find a creek and O.B. on the left as well as trees on the right, so your placement off the tee is critical. 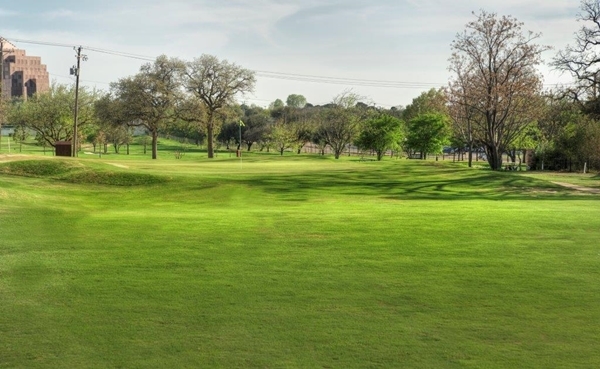 Your approach on this par four is to the smallest green on the course with a severe drop-off to the left. This is the shortest of the par threes. 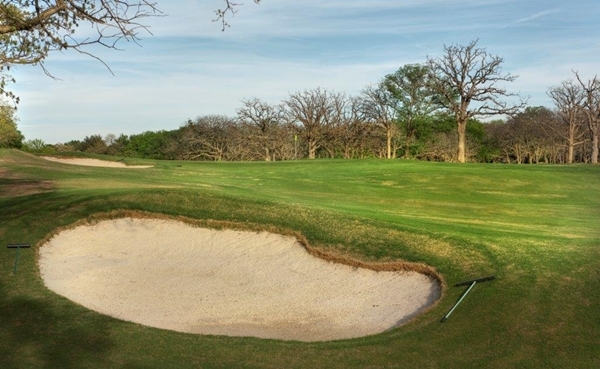 An uphill shot with a greenside bunker on the left of the small green runs away from the player and keeps this hole from being a pushover. 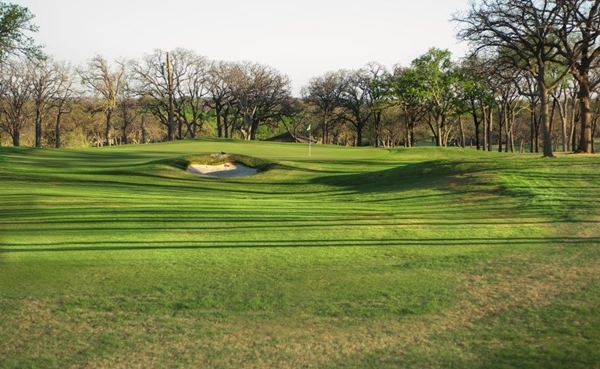 Playing into the prevailing wind and slightly uphill, it is difficult to make the green in two strokes on this straight par five. Bunkers are off the tee and in front of this shallow but wide green, adding to the difficulty. 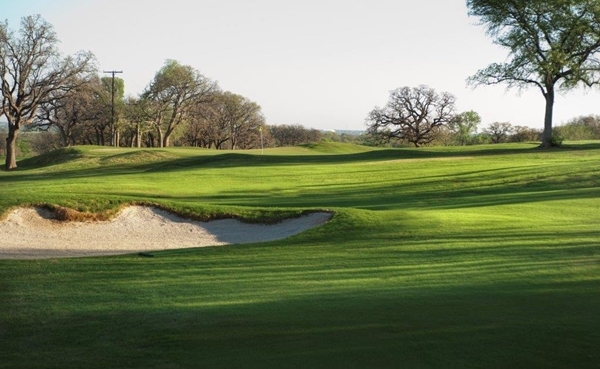 The finishing hole tees off out of a tree-formed chute to a fairway that slopes away from this right-to-left dogleg par four. 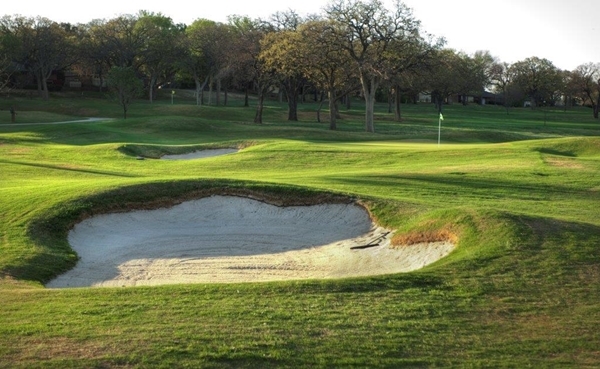 Only the long-hitters will contend with the bunkers down the right side. The uphill approach is to a green with a false front.